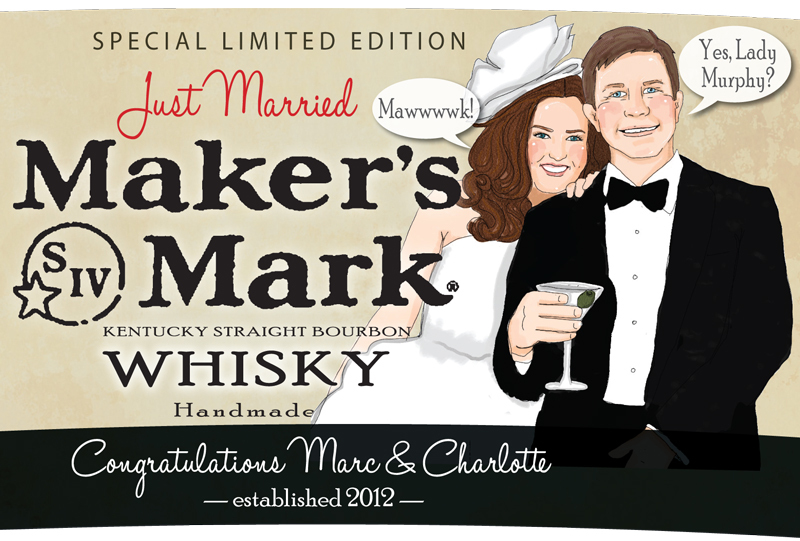 I just finished up the illustration for a wedding gift label. This one turned out especially nice in my opinion (maybe it's the lovely couple), so I thought I would share. Click on the photo above for a larger preview of the label. 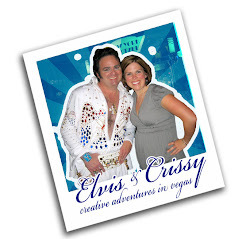 Hi, I'm Crissy, a graphic designer by day and aspiring sewist by night. I enjoy a variety of creative adventures (raising children, baking, running, finding the finest of convenience store cuisine, chasing Elvis and much more) and I plan to chronicle my experiences here. Thanks for stopping by and feel free to say "hi".